A couple of weeks ago, there was a profile in the New York Times of a guy named Bill Adler. For years, he's been making a jolly holiday mixtape for his friends. My reaction? Why don't I know him?? 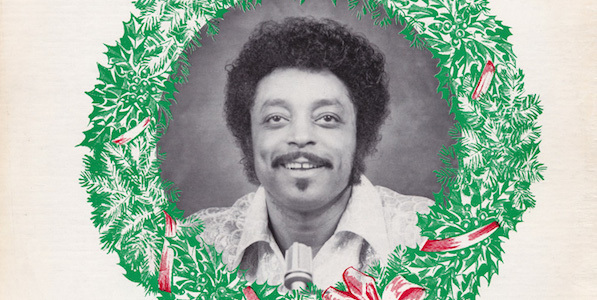 Happily, the article was shot through with links, including a truncated Spotify playlist - I had lots of fun poking around, and loved this new to me Christmas zydeco tune by Rockin’ Sidney, called Party This Christmas. It's got a great groove. Now, ring the bell. Ring that bell.